Unlock your inherent creativity. We facilitate hands-on learning experiences that explore closed-loop textile creation. 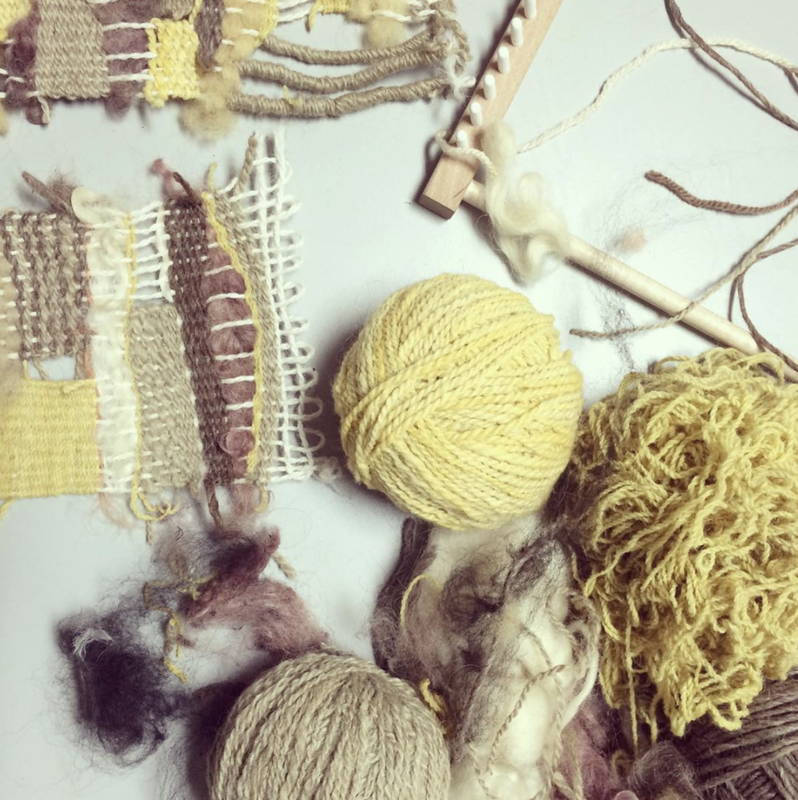 Learn how to integrate weaving, felting, natural dyeing, and mending into your life and practice with us in our studio or at one of our partner locations. We offer custom workshops and private sessions for you, your team, your class! GET IN TOUCH. Give your unwanted, stained, or tired clothing a second (blue) life – join us for free indigo dips on Earth Day. 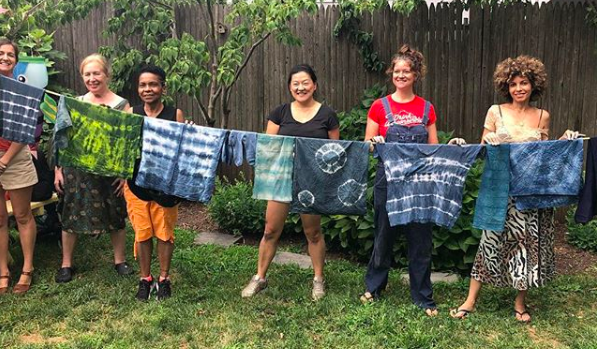 In partnership with Downtown Brooklyn Alliance we will be sharing indigo magic on the plaza at Albee Square. Albee Square West will be closed to traffic all day, so bring your bike, your roller skates, and your beach chairs and enjoy Car Free NYC! Zaida Adriana will guide you through the creation of a simple piece of needle-lace. Our journey will be filled with prompts that invite you to practice present moment and the sacred space/time to create. In this relaxing session you will learn a vocabulary of basic stitches with which you can continue to experiment and make numerous variations of Sol Lace. All materials and guidebook included. We have facilitated workshops at universities, museums, makerspaces, farms and schools. We also offer intimate workshops in our Brooklyn studio.